The term maintenance calories is thrown around a lot. For those that don’t know, your maintenance calories are the amount of calories that you shouldn’t lose or gain weight on. But exactly how much is that? 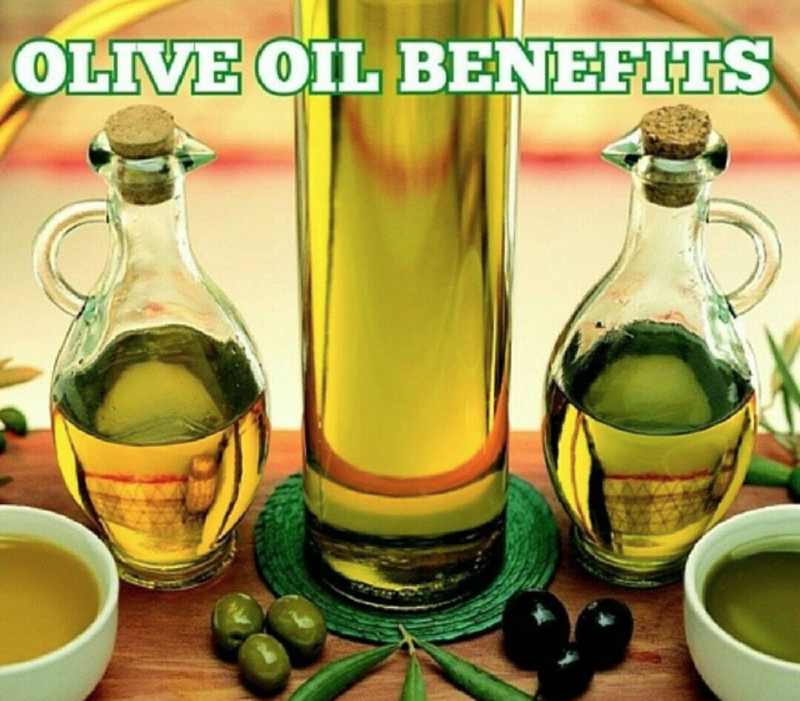 There are theoretical maintenance and practical maintenance calories. They aren’t always equal because of variations in people’s metabolisms. For example, if you are a 6’ 200lb 25 year old male, your BMR is 1931 calories and, if you work out 3-5 times per week, your theoretical maintenance calories are 2993 calories per day. On the other hand, your practical maintenance calories, based on your current individual metabolic rate may be lower than that calculated number or above. 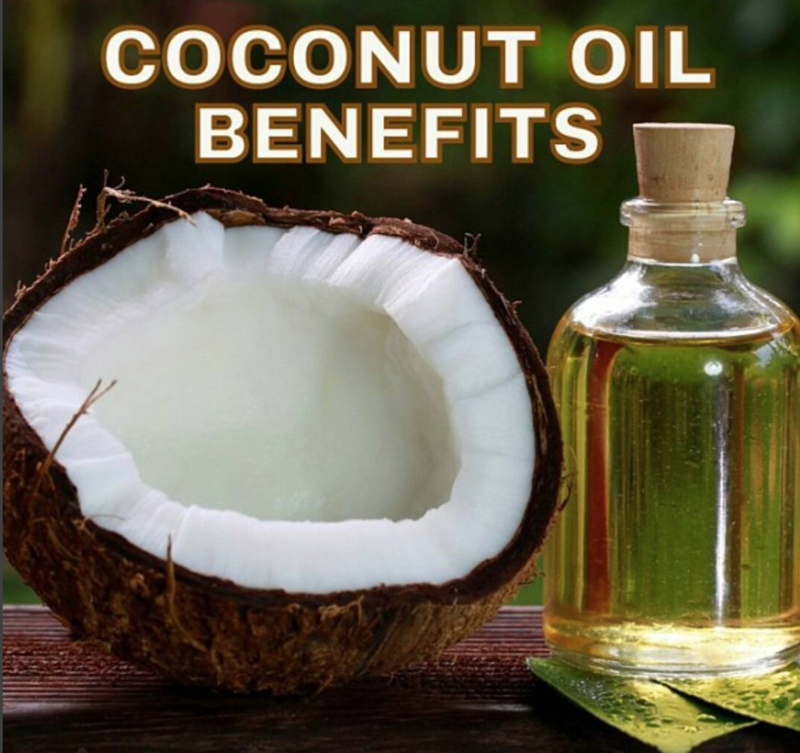 The concept that many people don’t get is that your metabolic rate is not static. 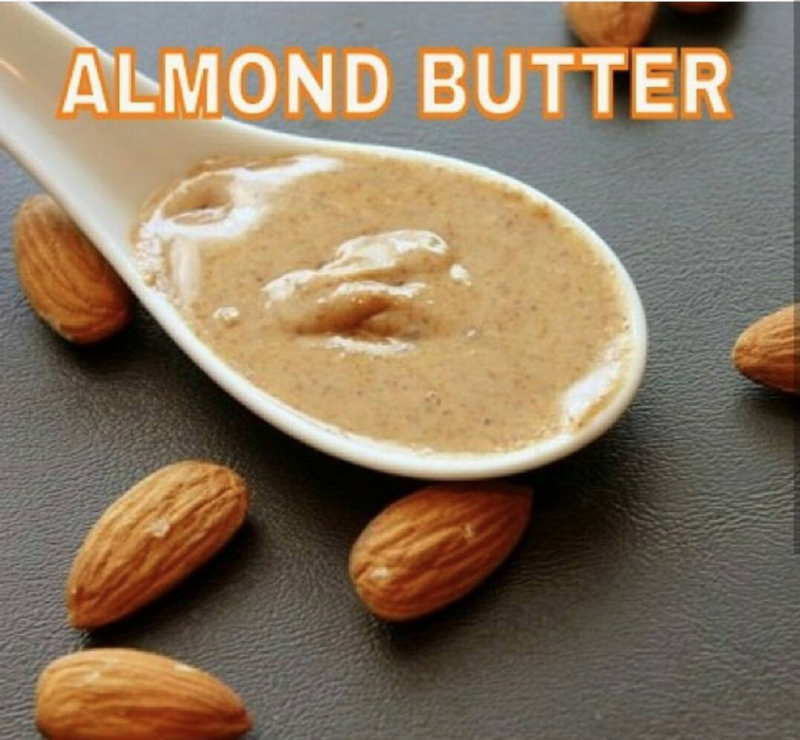 You can speed up (or slow down) your metabolism. For example, if you are a 6’ 200lb 25 year old male, and you’re working out 3-5 times per week and you are gaining weight eating 2500 calories per day, then your practical maintenance calories are actually lower than your theoretical calories, meaning your metabolism is running slow. 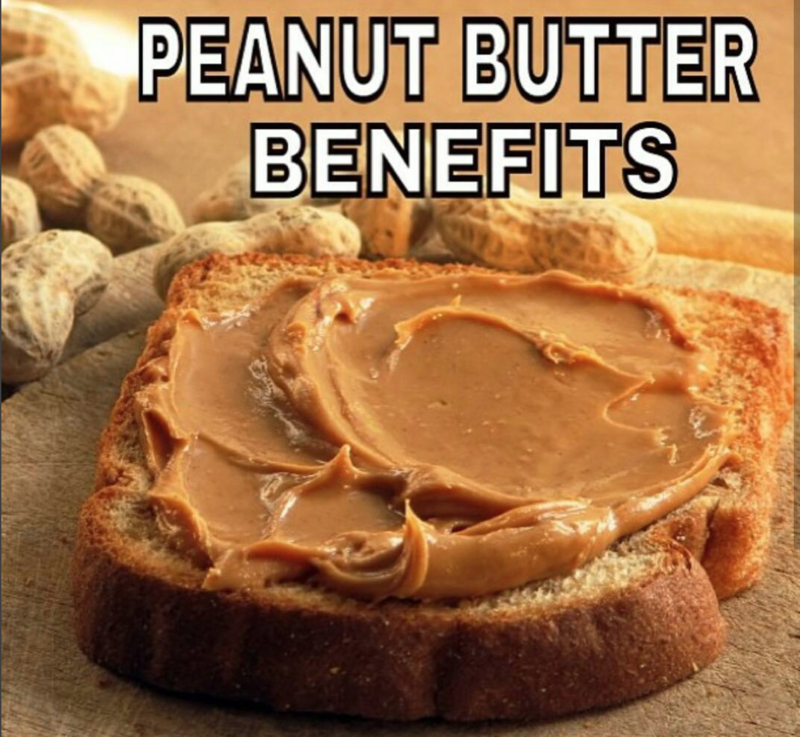 So how can you speed up your metabolism? 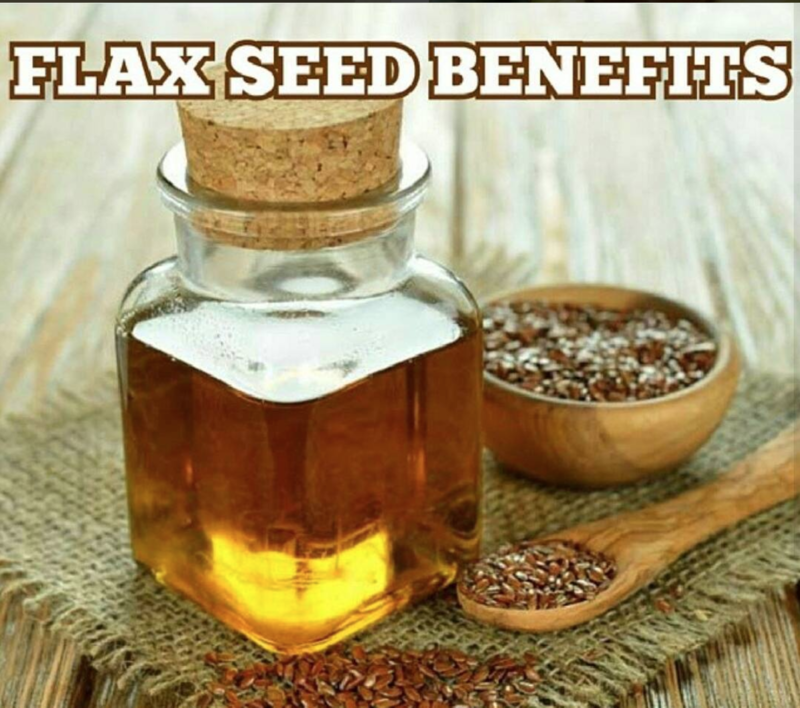 Limiting stress, adequate and high quality sleep, increased water intake, increased gut health by eating enough fiber, making sure you’re getting enough of each vitamin, and performing cardio regularly. All of the miscellaneous things that you might not consider. 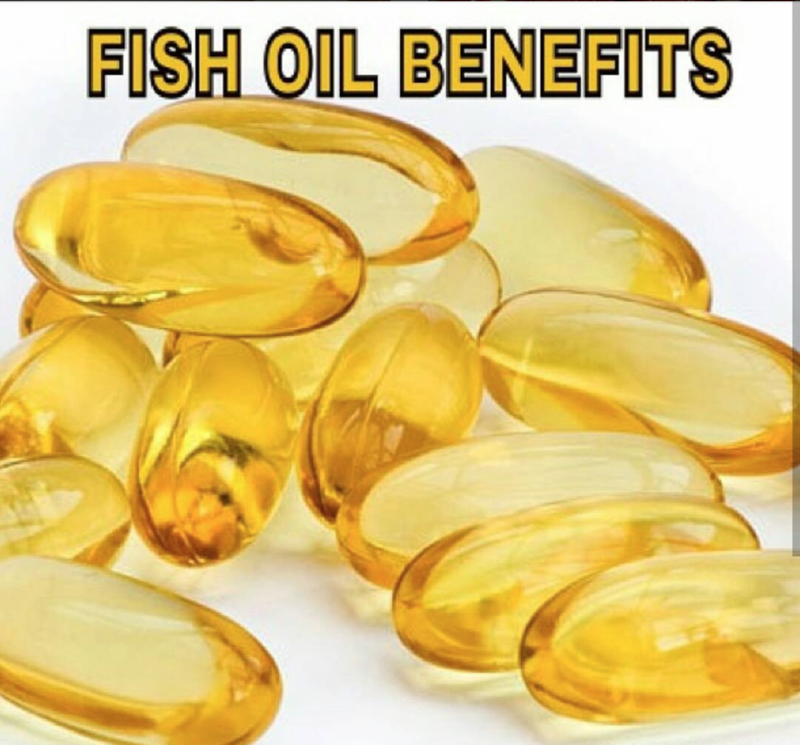 By taking each of those into consideration, and optimizing them, your theoretical maintenance calories and practical maintenance calories should approximate each other. 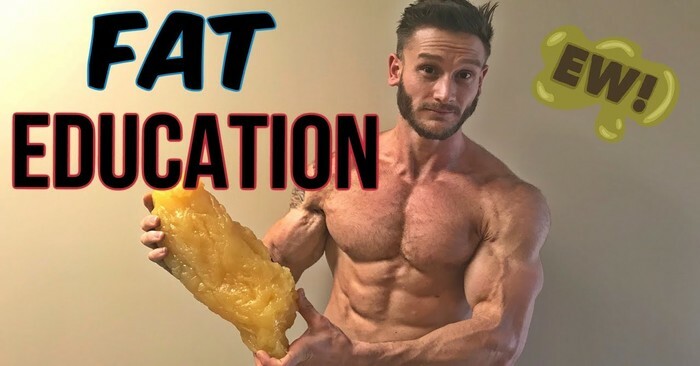 The actual macronutrient breakdown is controversial, but a safe breakdown to promote lean body mass and minimize fat mass is: 1g protein/lb lean body mass and splitting carbs and fats evenly or based on food preference. For example, if you are a 6’ 200lb 10% body fat 25 year old male with a theoretical and practical maintenance calorie count of 3000, your macro breakdown should look similar to 180g protein, 280g carbs, 130g fat. 3500 calories = 1lb. If you lose/gain 1lb per week, you’re in about a 3500 calorie deficit/surplus. https://shreddedacademy.com/wp-content/uploads/2019/02/maxresdefault.png 366 700 admin https://shreddedacademy.com/wp-content/uploads/2019/02/sa-logo-300x77.png admin2019-02-21 15:00:012019-03-09 20:06:11How Much Should I Be Eating? 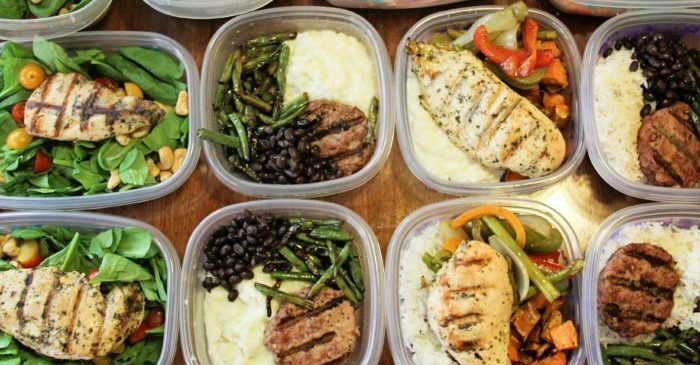 Summer days can get pretty hectic with work, sleeping enough, hitting the gym, and then to add cooking a suitable meal for your diet is nearly impossible. 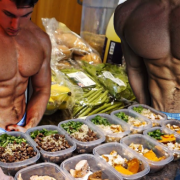 Meal prepping has been the best solution to this widespread problem, and I’ve got tools to make it even easier. Avocados are great for snacking, and are growing more and more in popularity. 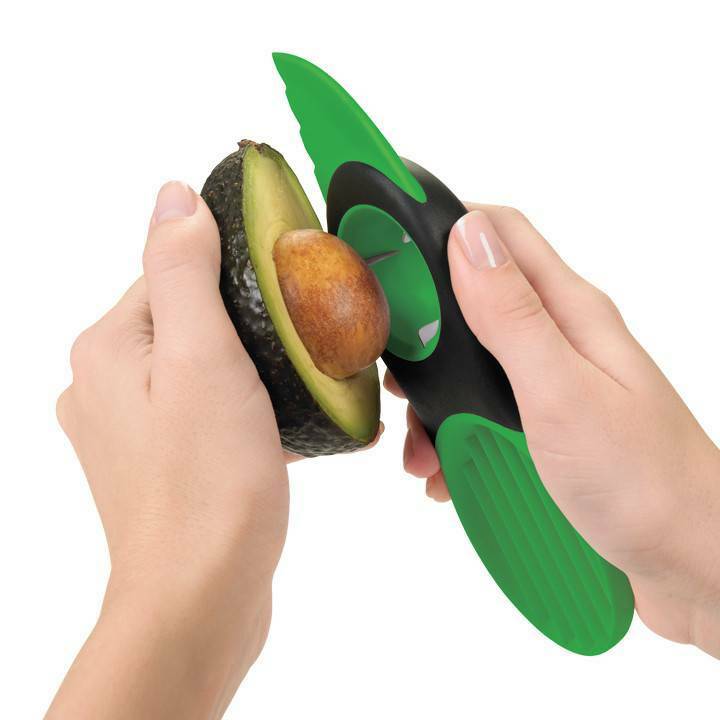 This avocado slicer will make that snack, and prep, much easier. Everyone knows summertime means sweet sweet watermelon. 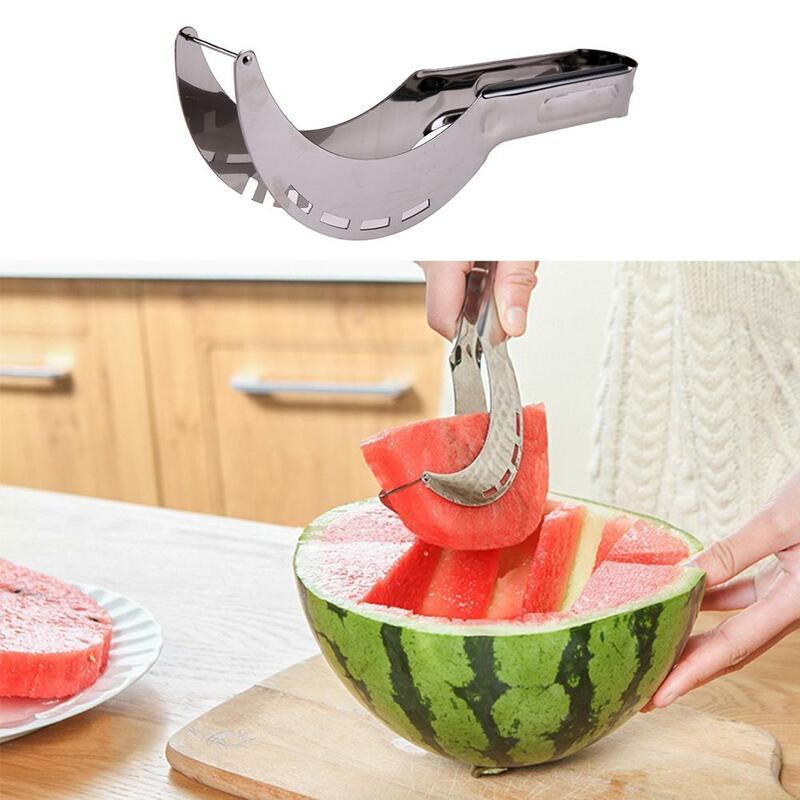 Make the hassle of slicing this snack disappear with a watermelon slicer that really works. 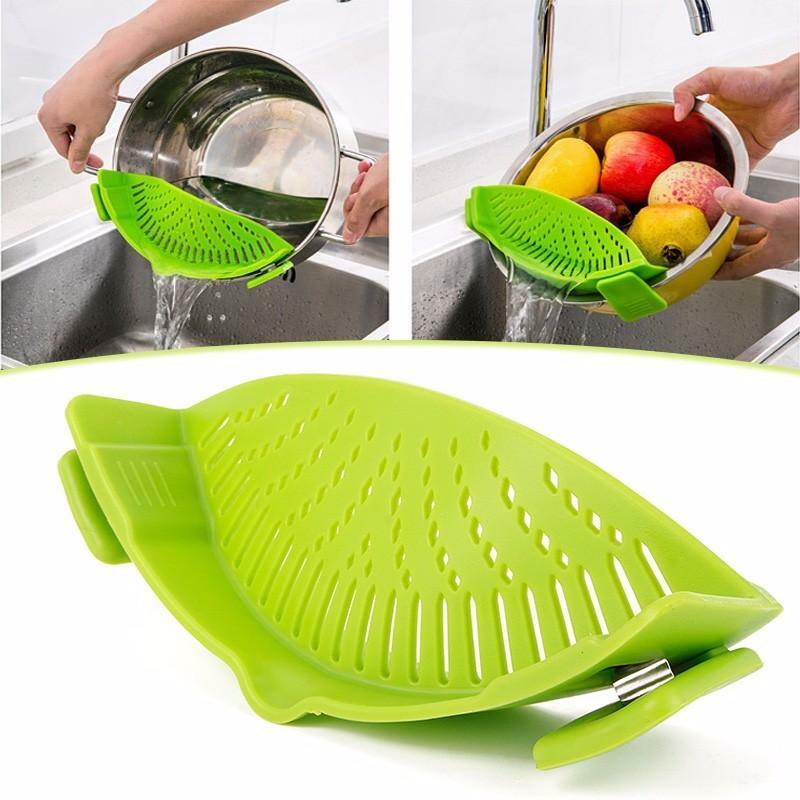 This draining clip makes cooking, and prepping more importantly, a breeze. 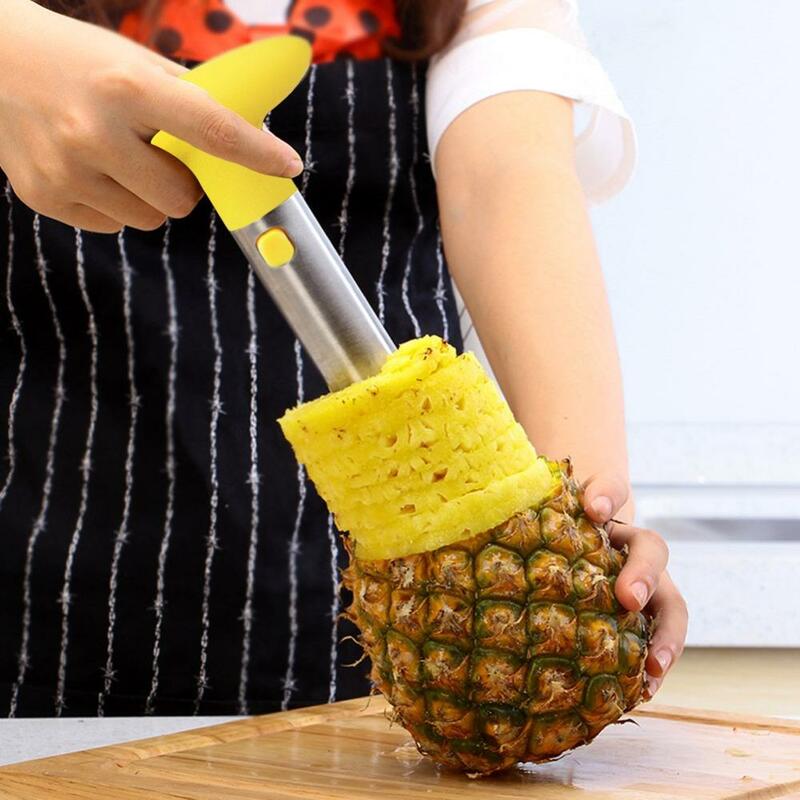 Another obvious summer snack, this slicer makes eating and preparing pineapples simple and quickly delicious. 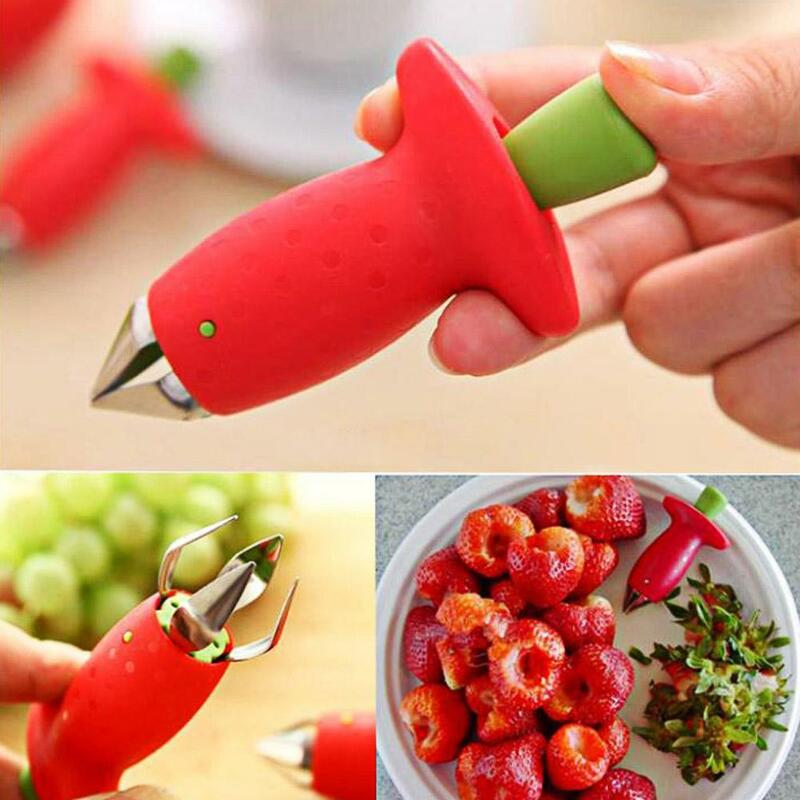 Helpful with a fruit salad, strawberry’s, tomato’s, and a bunch of other foods, a must for a dieters kitchen. 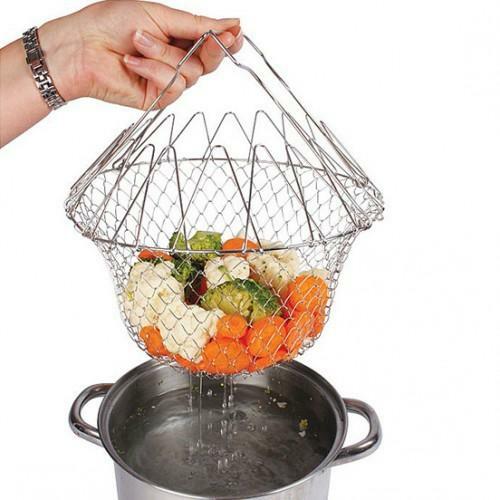 Helpful with vegetables, this strainer will keep your meal fresh and easily kept together. Nothing here you’re looking for? Well check out mealpreptools.com!